Pregnancy is a special and beautiful time in couples’ lives that they will want to remember and reflect on for years to come with great photos. If you’re unsure of how you would like to capture this milestone moment, use these fun and creative maternity photo ideas to get inspired! All of these creative maternity photo ideas would look wonderful on personalized pregnancy announcements from PurpleTrail.com. Follow the link provided to start adding photos and personalized details now. Outdoor maternity photo shoots not only offer great lighting, but also give couple’s a chance to incorporate amazing natural backdrops into their maternity photos. Beautiful pregnant woman relaxing outside in the park. If you’re considering holding your maternity photo session outside, you’ll need to find the perfect location, which of course should be gorgeous as well as significant to you and your partner. Beaches, parks, gardens, and forests are all great settings, and your own backyard is yet another option. 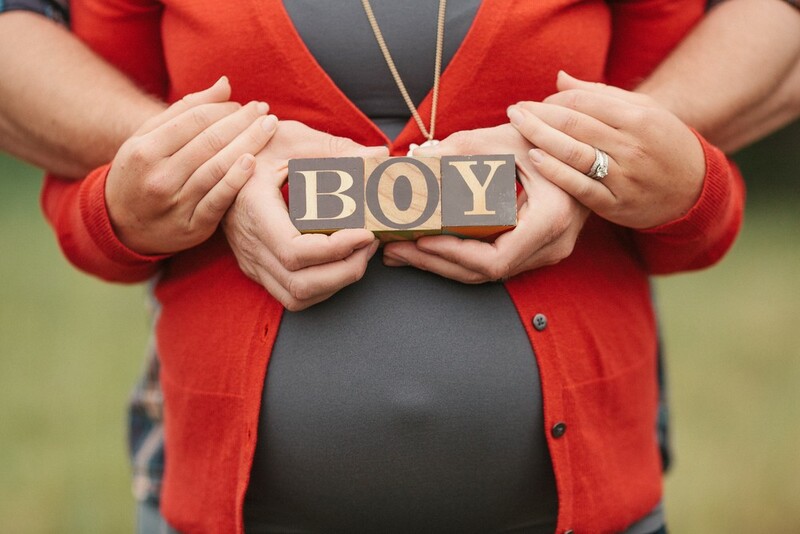 For more great outdoor maternity photo ideas, take a look at this Pinterest inspiration board. Family maternity photos are super fun and meaningful. Your partner and kids are probably as excited as you are about your pregnancy, so including them in your shoot can add a lot of emotion and warmth to your photos. Romantic photo of an expecting family. 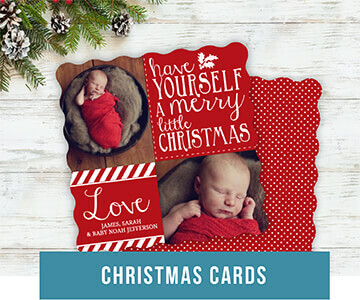 Including dad, the kid(s), and maybe even the family pet in your maternity photos will also provide you with a special family keepsake that will showcase this special time in your lives and your closeness as a family. Accentuating your bump with colorful body paint can be a fun way to make your maternity photos unique. Maternity belly painting is becoming more and more popular. It’s artistic, eye-catching, and can be preformed in a variety of ways. Hand prints in the shape of a heart on pregnant woman’s stomach. You can pick up some body paint and do the painting yourself, hire a professional belly painter, or leave the honors to your husband or kid. Woman with blue hand print on her belly. It’s a boy! Some mommies-to-be inscribe their bellies with a special message (like, “We Loved You Before We Met You” and “Coming Soon”) or their baby’s name, while others go all out with an elaborate mural. Whichever you choose to do, it’s bound to turn out special and unique! Wrapping your precious “gift” with fancy bows and ribbons is a clever way to reveal the gender of your baby, while amplify your beautiful, round bump. A thick satin ribbon will do the trick — a pink one if it’s a girl and blue if it’s a boy. Wrap the ribbon around you and secure the front with a large bow. Pregnant woman with pink ribbon on her belly. Add a tag inscribed with clever wording like, “Special Delivery, (your delivery date)” or “Do Not Open Until (your delivery date)”, or tuck an ultrasound photo inside of the ribbon. Add some sparkle and shine to your maternity photos, while revealing the gender of your baby with blue or pink glitter. Purchase pink or blue glitter, depending on your baby’s gender. Customized PurpleTrail.com pregnancy announcement with faux glitter embellishment. Hold some in your hand and blow the glitter at the camera for a bright and shinny maternity photo. 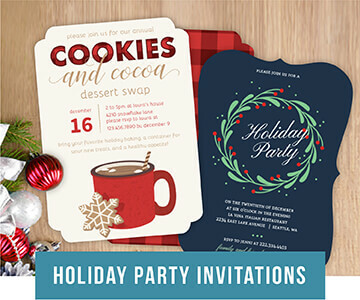 Add the photo to one of our glitter inspired custom templates to bring your dazzling motif further. 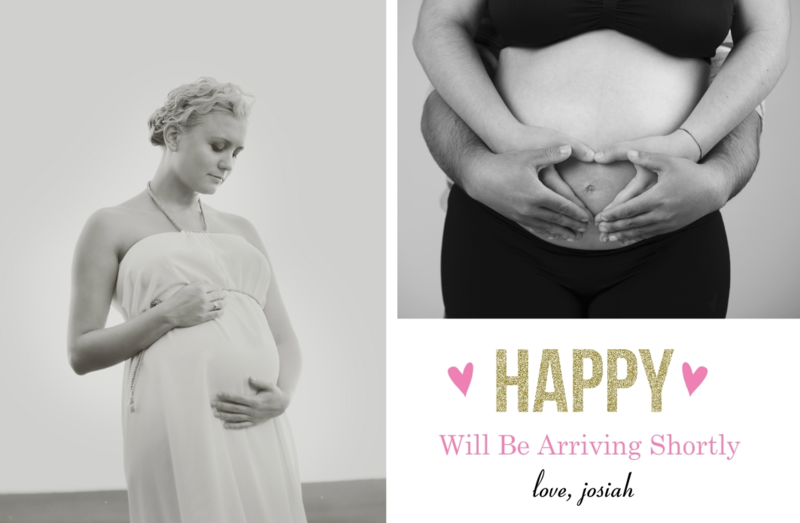 Adding a simple sign or banner to your maternity photos is a great way to add extra meaning and depth to your photos. Chalkboard signs are a fun and easy option, while “BUMP” road signs are yet another creative method of including signs in your maternity photos. You can also hold a cloth or paper banner that showcases your due date. For a fun group shot, have your partner hold one end while you hold the other. I’ve also seen maternity photos where a couple holds large wooden block letters that spell love. The man holds “V” and “E” while the woman holds the “L” and her belly acts as the letter “O”. If you’re making the sign or banner yourself, try inscribing it with your baby’s name, gender, or a simple message. Give your maternity photos artistic flavor with shadow puppets and silhouettes. Have your husband, child, or friend create a heart shape with their hands and position the shape so it casts a shadow on your bump. Snap a photo for a fun shadow puppet inspired maternity photo. 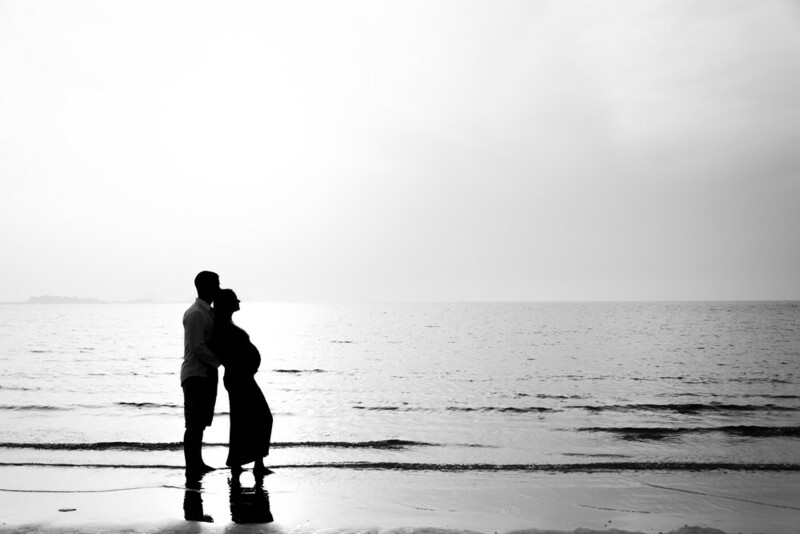 Silhouette of a pregnant couple at Sunset Beach, Dubai. Strike a pose behind a sheet with your husband and kids. Add some back-light and snap a photo for a dramatic shot of your family’s silhouette, baby bump and all. Reveal the gender of your baby by placing a tiara (for a girl) or crown (for a boy) on your bump. This is a super cute idea that not too many people have done yet. Give it a shot and see what you think! Plush dog and baby shoes resting upon a pregnant woman’s belly. If it’s not for you, considering using props like baby shoes, an ultrasound photo, or baby blocks instead. Make your maternity photos more interesting by embracing the season. If it’s close to Christmas, hold two candy canes in front of your belly together so they form a heart shape. If it’s winter, and not close to Christmas, use colored water or paint to inscribe a pregnancy announcement in the snow. Snap a photo next to it. If it’s fall, lie in a pile of colorful leaves. Have someone snap your photos. Or, have your photo taken in a pumpkin patch. For festive flavor, you can even carve a pumpkin with your due date. For spring, capture your pregnancy in a field of tulips or among soft pink cherry blossoms. 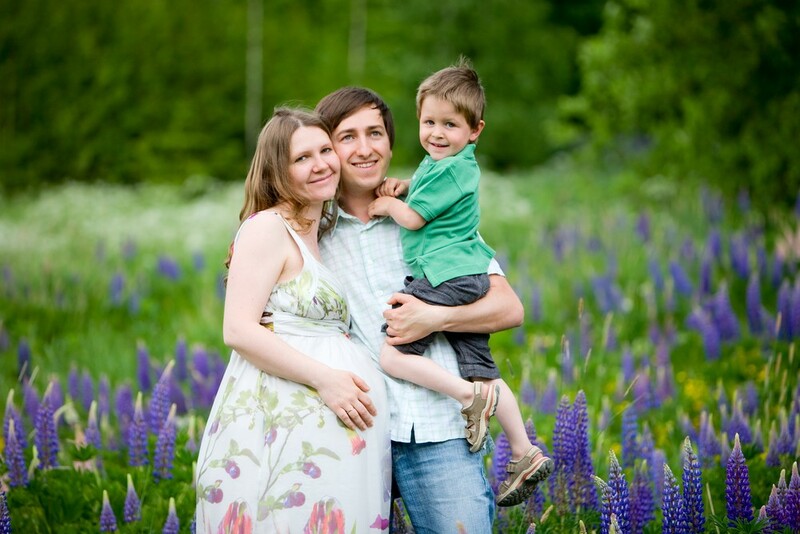 For a summer maternity photo shoot, snap photos of yourself in a green grassy field or blossoming garden. Document your pregnancy from start finish. Take one photo of yourself during the early phase of your pregnancy — make this clear by holding a pregnancy test. Take a second photo of yourself as you’re nearing the end of your pregnancy. Finally, snap a shot of you with your newborn. 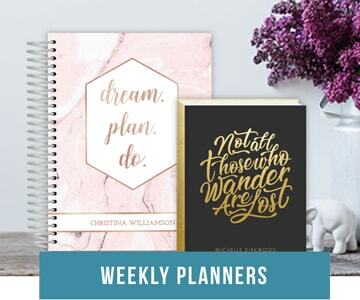 Combine the three photos for a fun timeline photo, or add the three photos to one of our fully customizable multi-photo templates. Hopefully these maternity photo ideas have left you feeling inspired. Best of luck with your maternity photos! For more great ideas, check out our Best Pregnancy Announcement Ideas post.